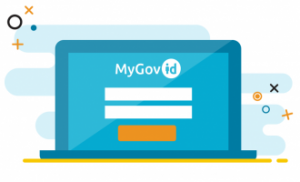 A MyGovID account is a safe and secure online account for accessing your public services. It provides you with an online identity that only you can use. In order to protect you, MyGovID uses two factor authentication – As well as entering your username and password (chosen by you), it will send a code to your verified phone when you are updating your MyGovID account. It is built on the Public Services Card, linking a ‘real world’ identity to an online identity, and is designed for sharing and integration across government departments and public bodies. MyGovID represents a move towards the “joined-up government” that citizens seek both in their digital and day-to-day interactions with public services.